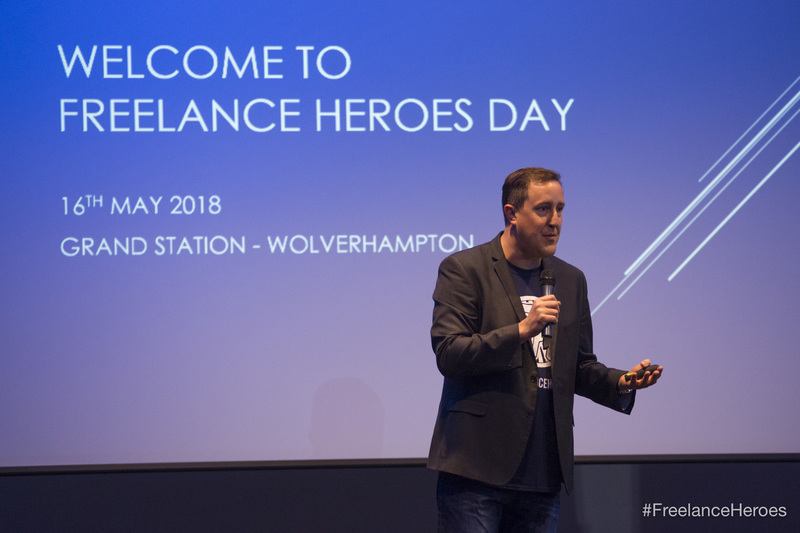 Freelance Heroes is an online community of almost 4,000 freelancers based all over the UK and is a safe place for freelancers to chat with their peers, share concerns, grow their knowledge, and simply get any support they need from people who walk in the same shoes. I’m a genuine believer that the best support for the 4.8m freelancers in this country comes from the other 4.799999. This is a platform and a community who are living proof of that ideal. 2. What inspired you to launch it? I was privy to a conversation between a new freelancer and an experienced one, who were in the same industry, where the latter wouldn’t help the new freelancer for fear of losing market share. Not only do I disagree with that way of doing business, I also wondered if the new freelancer would get more practical help from someone who was in the same field but 100, 200, even 400 miles away. That evening, Freelance Heroes was born. 3. Did you have any experience of doing something like this before? I didn’t even think of starting it the day before. I had always believed in collaboration over competition, but didn’t know or think that it would manifest itself this way. 4. What do you feel is the most challenging aspect of it? 1. We’re growing at around 220 freelancers a month, and it’s checking that they're actually freelancers and based in the UK that’s a challenge. The UK part is because if you’re more aware of their working environment, it’s easier to empathise with the challenges a freelancer has. 2. 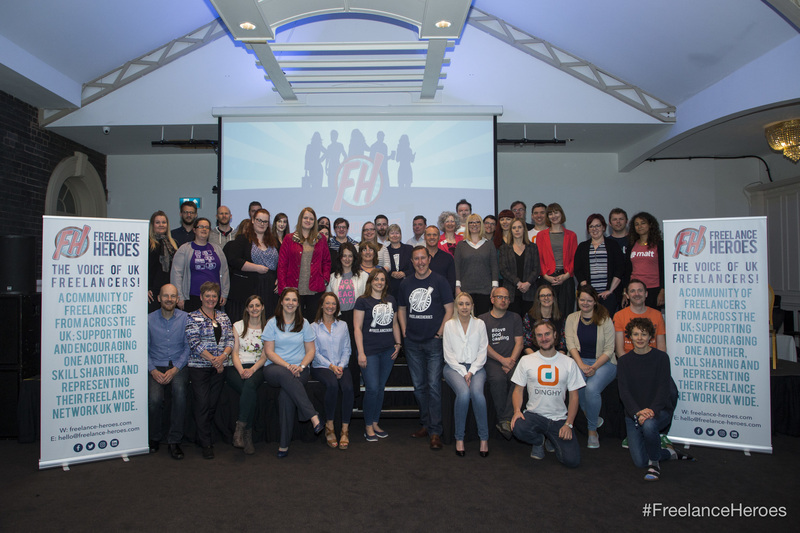 The group attracts a lot of businesses – from startups to professional services – because it's full of freelancers only. However, if I let one company sell into the group, it’ll be compromised and its growth severely challenged. 5. What do you believe is the future of self-employment and why do you believe freelancers and contractors are important to the UK economy? As I say, repeatedly, there are 4.8m million freelancers in the UK, which is growing year on year. In 2016, IPSE (The Association of Independent Professionals and the Self-Employed) published a report valuing freelancers as worth £119 billion to the UK economy. To put this into context, the UK have spent around £18 billion on the NHS since 2010. 6. How can we make things easier for the self-employed? 1. Help to move money in the economy by creating legislation that gets bigger businesses to pay on time and to agree to fairer payment terms with their smaller counterparts. 2. Abolish the threat of IR35 in the private sector. 3. Provide support for those who are currently employed to start their own business. There's support for those who are long-term unemployed to start, but what about those who aren’t? Where is their support? As for the rest of us, freelancing is a word that some like and some don’t. Whatever your thoughts of the term, we still need to drive home how freelancing is so integral to the UK economy & that the 4.8m need encouragement and support. Not negative judgement. Oh, and we need to pay them on time. Annie Browne of HelloMyPa.co.uk, who joined Ed in growing the community about 4 months after it started and is very much 1/2 of the Freelance Heroes team! 7. Work-life balance: attainable or just aspiration? I have no dreams of a Rolex or a Tesla, meaning I work in a way that will give me as much time with my family as I can. So for me, it’s most definitely attainable. We all have our goals and dreams, and some are easier to reach than others. 8. What's the weirdest/funniest/most alarming [you choose!] thing anyone's ever said to you in business? 1. 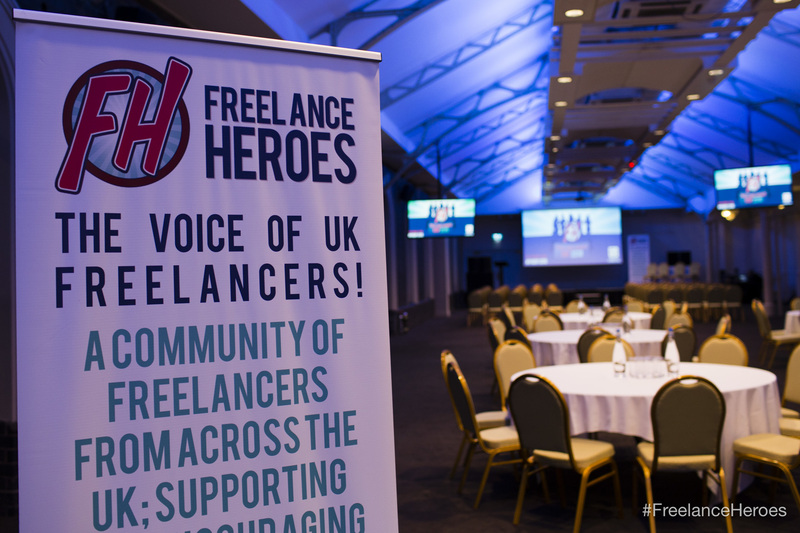 Thanks for joining Freelance Heroes; a helpful and supportive community for UK Freelancers. We just need to check a couple of things. First of all, where in the UK are you based? 2. What kind of freelance work do you do? Again, this is to help us to ensure the group is full of freelancers only, rather than companies trying to sell into the UK freelancing community. One freelancer answered the second by saying “I wouldn’t call myself a Freelancer as that to me signifies no ambition for growth.” Talking about biting the hand that feeds you. 9. What's the most important piece of legal advice you've ever needed? Thankfully, I haven’t needed any yet. And long may that continue. 10. What would you tell your younger self about what you know now? They're very social, too! Join the conversation over on Facebook, Twitter,LinkedIn and Instagram. Oh, and check out the #FreelanceHeroes hashtag, too! 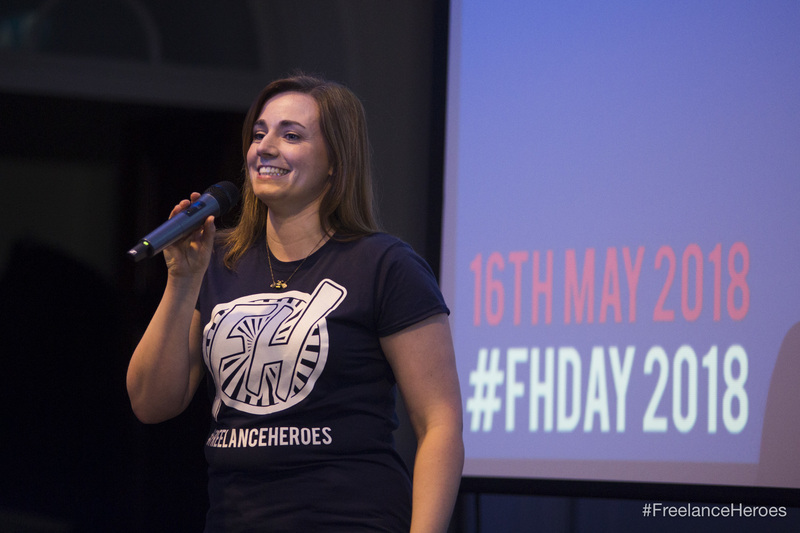 Oh, and don't miss out on joining in for the next Freelance Heroes Day! Soon, you'll be able to find out about the event over at freelance-heroes.com – but for now, we can reveal that it'll take place on Thursday May 19th 2019 (the 3rd anniversary of the group's formation!) at the stunning Grand Station, Wolverhampton (see image below). And if you found this startup story inspiring, check out the Twitter hashtag #MVPtoVIP to discover more! Follow us for all the latest legal updates for small businesses. You can also sign up to recieve our weekly newsletter, packed with all the hottest legal news your business needs to stay healthy. Never miss out! Should we DIY or outsource tasks as small businesses? What is a Growth Hub?